Another ferry disaster has claimed the lives of 29 passengers off of the Indonesian Island Sulawesi. At least two of the victims were children and there are fears the death toll could rise even more. Another 41 passengers are still missing after the Ferry KM Lestari Maju ran aground 300 meters off the coast of the island Monday. Rescuers tried desperately to save scores of passengers as they clung to the side of the stranded vessel. The FK Lestari Maju had a total of 140 people on board plus several vehicles. 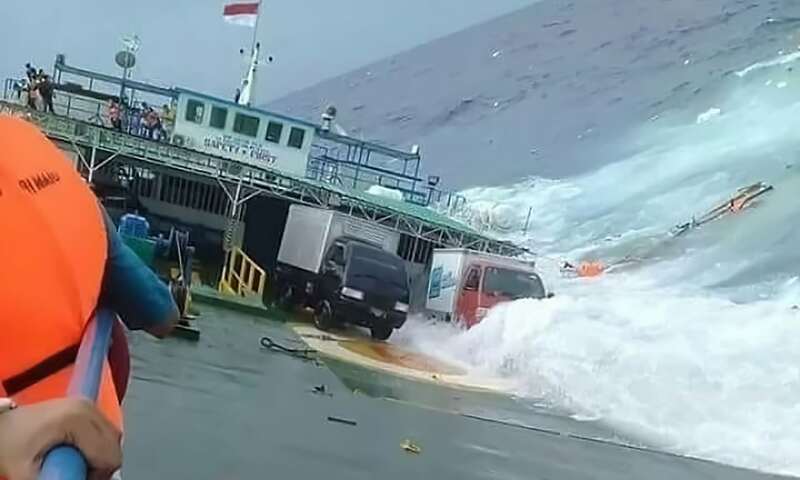 Agus Purnomo Indonesia’s Director-General of Sea Transportation said that people who were trapped in the ferry overnight were rescued on Wednesday. Purnomo did not specify how many people were rescued in total but the National Disaster Mitigation Agency put the total of rescued people at 69. When the ferry began to tip to the side, passengers jumped overboard to escape the doomed wreck. The ship's manifesto said a total of 139 people and 48 vehicles were aboard. Local fishing vessels rushed to the aid of the floating passengers but rescue efforts were hindered by poor weather. The passengers were at least wearing life jackets which certainly saved lives. The KM Lestari Maju is a 48-meter ferry that was sailing from Sulawesi to the nearby Selayar island when it encountered strong winds and high waves. Deadly accidents at sea are common in Indonesia where many island residents rely on boats to get around the 17,000 islands. The latest accident comes on the same day that officials called off the search for over 160 missing passengers from another ferry that sunk two weeks ago. Relatives of the now-presumed dead passengers say it is Indonesia's government's fault for not enforcing basic safety standards for passenger boats. The KM Lestari Maju had only enough lifeboats for about 20% of its passengers and had only 45 life jackets, according to Transport Minister Budi Karya Sumadi and National Search and Rescue Agency chief Muhammad Syaugi. what is happening to southeast asia? 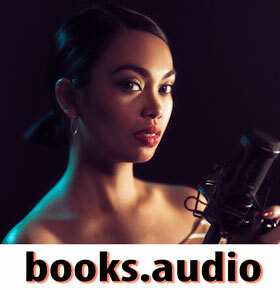 ferry accidents in Indonesia, cave accident/trapping in Thailand, basketbrawl in the Philipines, hello? Duh!